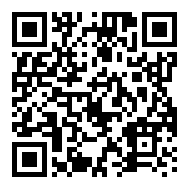 INCOTEC was founded in 1968 and has been an independent company since 2002. INCOTEC's Coating and Seed Technology Companies around the world provide products and services for seed coating, pelleting, seed enhancement and analytical services for genetic analysis and quality inspection. Our products enhance and improve seed and we perform analytical testing services for our customers, the breeders and traders in the seed industry. 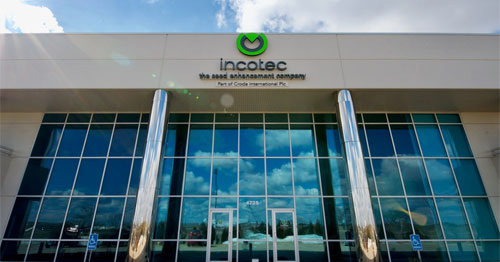 INCOTEC is headquartered in the Netherlands, and has facilities in the USA, the Netherlands, France, Italy, Sweden, Brazil, Japan, India, Australia, China, South Africa, Malaysia and Argentina.